Chelsea To Rival United For Thiago Alcantara. 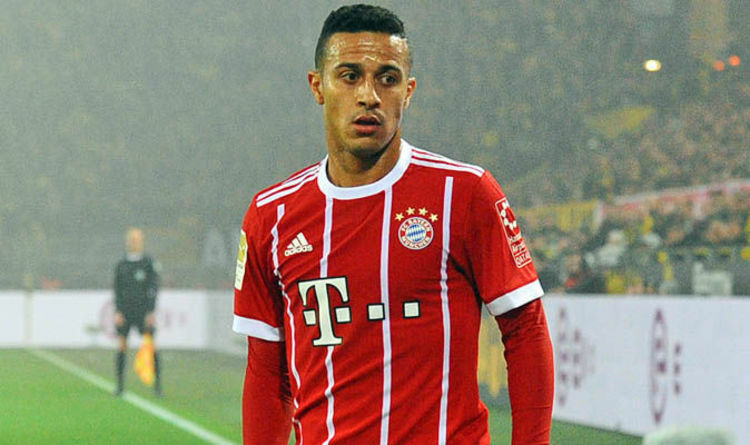 Chelsea have emerged as shock destination for Bayern Munich star Thiago Alcantara this summer, according to reports. 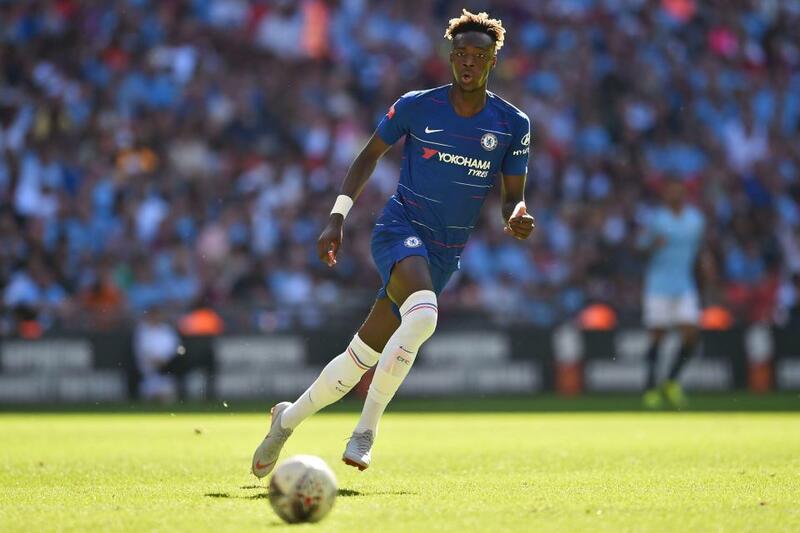 The Blues, who are yet to impress in the transfer market, have reportedly picked interest in signing the 27-year-old player from Allianz Arena before the end of the ongoing transfer period. The Spanish international joined the Bavarians in 2013 and has been awesome with the club, helping the team to an unprecedented five consecutive Bundesliga titles. However, his time with the Bundesliga giants could be up this summer as he is reportedly set to move elsewhere in the coming season. Though Alcantara gets regular actions week in week out, he wants to change his environment to see how things are being done in other Leagues. Having played for Barcelona in Spain and Bayern Munich in Germany, the player believes moving to England will be a good move for his career. 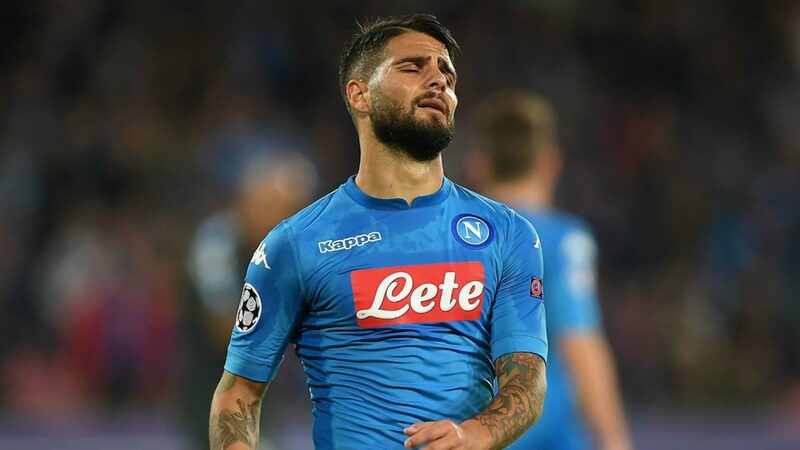 Manchester United have earlier shown their desire to sign the player but they might lose out on his signature as Chelsea are reportedly leading the race for the player. According to German publication Kicker, the Bavarians – who are planning to extend his contract – have placed a €70m price tag on his signature. 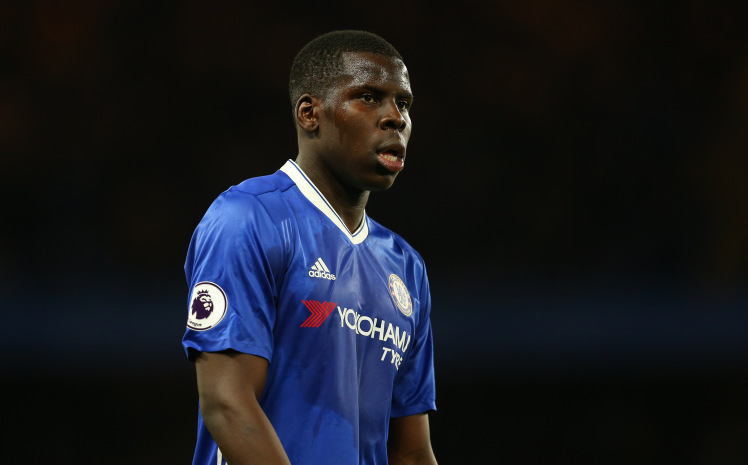 Though the price tag looks too steep for the player’s status, the Blues are ready to meet the club’s asking price as they plan to beat their Premier League rivals to his signature ahead of next season.